Boston Medical Center is an inner-city hospital that takes a special interest in immigrants and the poor. It also treats patients holistically, offering a referral service for problems that get in the way of good health. With the support of the City of Boston, Boston Medical Center has added a new item to its medicine cabinet: bike sharing. Catalina Gaitan writes at the Boston Globe, “The City of Boston has announced a program to subsidize bike-sharing memberships for low-income residents, in partnership with Boston Medical Center. 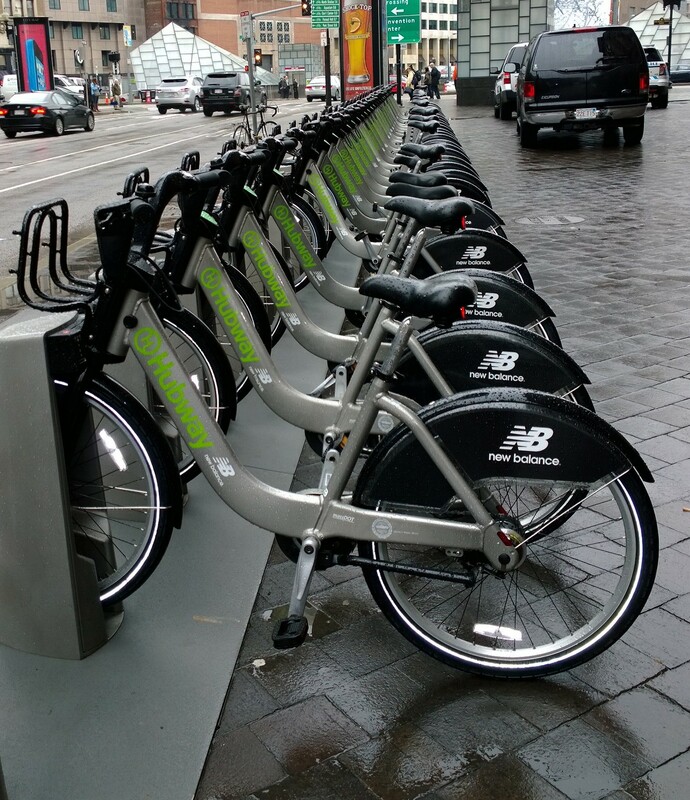 “The program, ‘Prescribe-a-Bike,’ would allow doctors at Boston Medical Center to prescribe low-income patients with a yearlong membership to Hubway, a bike-share program, for only $5. “Participants would be allowed unlimited number of trips on the bicycles, provided they use them for 30 minutes or less at a time. They will also be given a free helmet, the mayor’s office said in a joint statement with Boston Medical Center. “Statistics show that 1 in 4 low-income residents in Boston is obese, almost twice the rate of higher-income residents, the statement said. Take two tomatoes and call me in the morning. The University of South Carolina has developed a manual for health centers that want to collaborate with farmers markets on health, even writing food prescriptions for patients who need to improve their eating habits. “Though the rebirth of farmers’ markets represents an exciting movement in the United States, data reveal that the benefits of farmers’ markets are not evenly distributed. 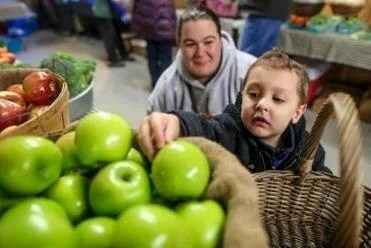 Communities with the greatest need for farmers’ markets, for instance, are least likely to have them. “In the present manual, we describe an approach for developing a health center‐based farmers’ market. Health centers, in particular federally qualified health centers or FQHCs, were identified as a strategic place to locate farmers’ markets because they may be located in food desert contexts (i.e., low‐income communities with low‐access to healthy food retailers). Additionally, locating at a health center makes an explicit connection between farmers’ market and preventive medicine.” More.